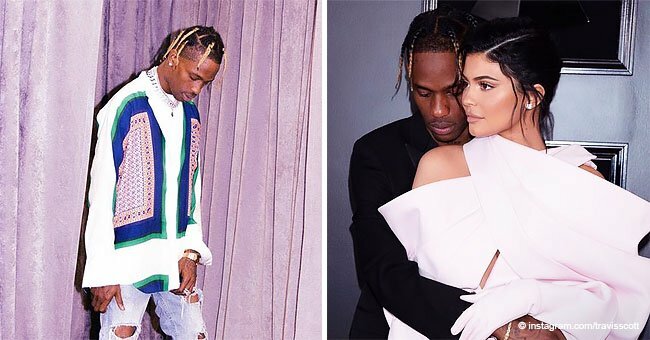 Kylie Jenner is fueling marriage rumors after sharing a picture of her and Travis Scott alongside a diamond ring emoji. 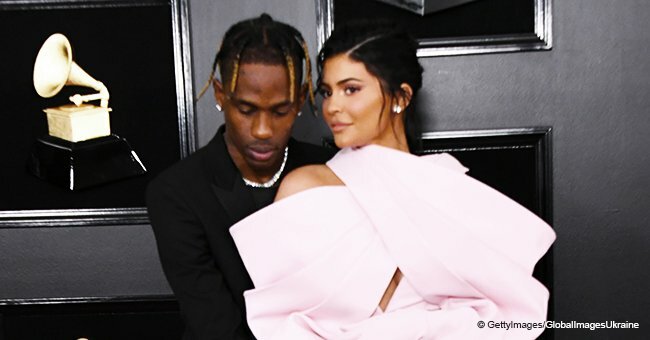 Not too long after the reality star shared the image, social media users dug out another, allegedly of Scott and another woman. 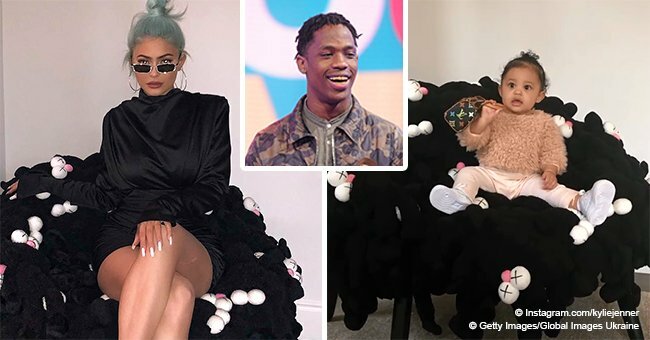 Jenner has mastered the art of keeping her fans guessing and if that comes from her long run as part of the family reality series, "Keeping Up With The Kardashians," the “Kylie Cosmetics” owner has improved her game. 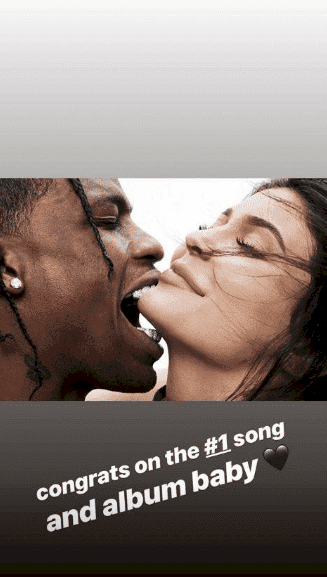 Jenner and her rapper boyfriend, real name Jacques Webster II, usually refer to each other as “hubby,” “wifey” and whatnot, causing fans to wonder if the two are already married. Yesterday, the business mogul took to Instagram to congratulate Scott on his song and album reaching Number 1 on the Billboard Hot 100 Chart and Billboard 200 chart respectively. 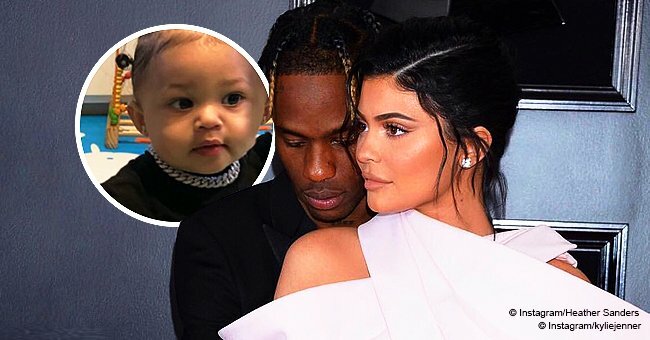 Choosing two photos from their July GQ cover, Jenner gave a loving shout-out to the father of her 10-month-old daughter, Stormi. “Congrats on #1 song and album baby,” she wrote on one of the pictures. For the second, she simply included a diamond ring emoji and immediately set the rumor mill in high gear. 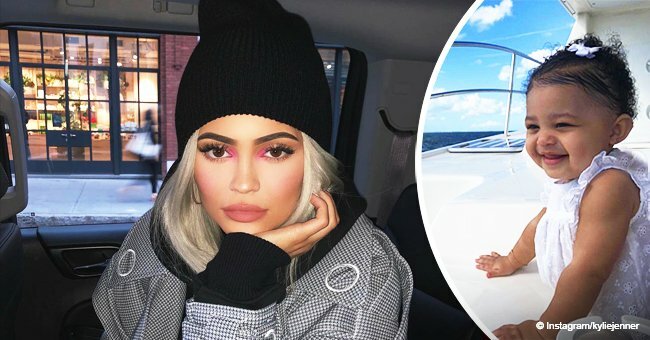 The picture sparked a lot of comments and reactions from social media users, as Jenner must have anticipated, but just as with when she was pregnant, the 21-year-old has been silent. 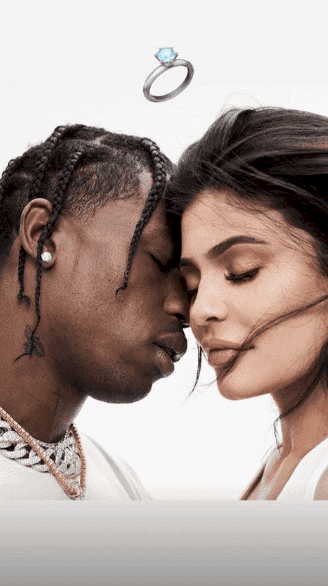 Although Radar Online claims that Jenner and Scott are heading towards the aisle and that Jenner’s mother, Kris, is planning a reality TV special for the ceremony, an insider assured People Magazine that the couple is in no hurry to tie the knot. "I don't be on balcony wit no thots. That [expletive] lame. Try again u trollssss. Me and my wifey sturdy. Back to celebrating!!!" 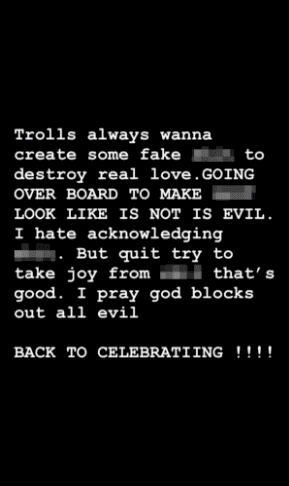 "Trolls always wanna create some fake s--t to destroy real love. GOING OVER BOARD TO MAKE [expletive] LOOK LIKE IS NOT EVIL. I hate acknowledging [expletive]. But quit try to take joy from [expletive] that's good. I pray god blocks out all evil."